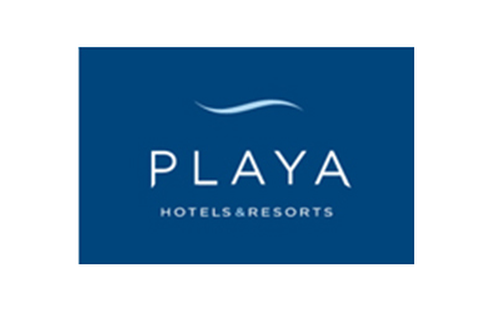 Exclusively for adults, Hyatt Zilara all-inclusive resorts inspire guests to live in the moment. 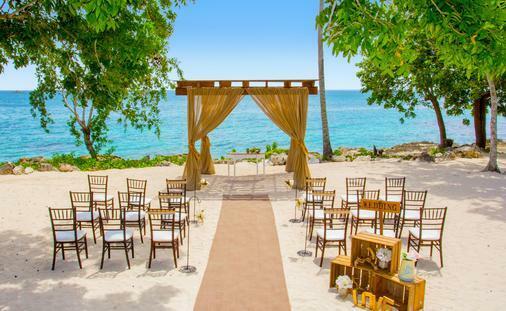 Pristine beaches and crystalline waters set the scene. Local culture and flavor add color. 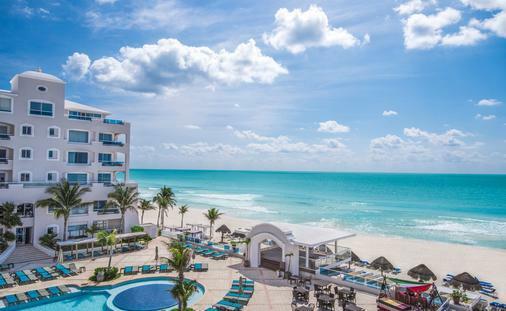 Gourmet restaurants, sprawling infinity pools, tranquil spas and luxurious accommodations bring your vacation to life. Indulge in unexpected adventures, unwind in pure relaxation or celebrate your romance. A world of limitless pleasure, The Royal is a delightful escape from reality, designed especially for adults-only enjoyment. The Royal invites guests to uncover all-inclusive luxuries—masterfully prepared cuisine, premium cocktails and fabulous pools. And thanks to the unwavering hospitality of The Royal staff, you’ll realize that here you aren’t just special, you’re royal. 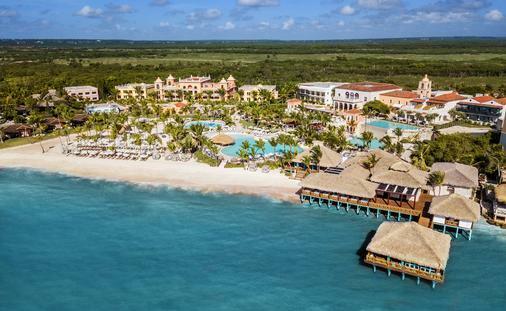 On Cap Cana’s white sand beaches and crystalline waters stands the Dominican Republic’s most exclusive and romantic adults-only resort. 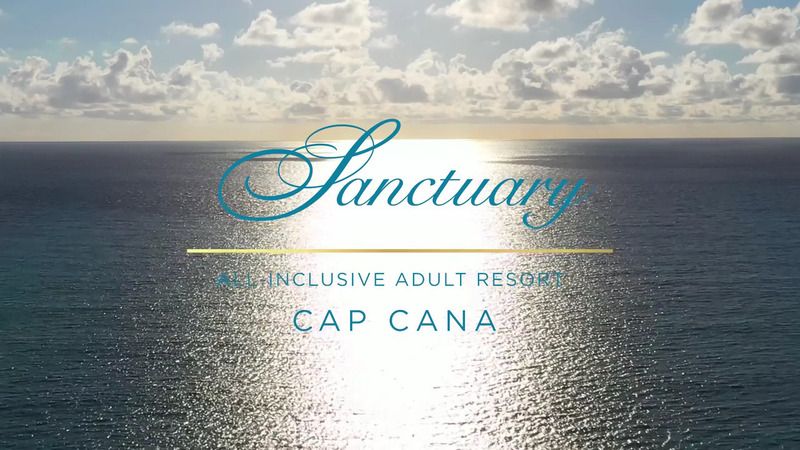 From sparkling pools to celebrated restaurants and impeccable suites, Sanctuary Cap Cana combines elaborate amenities with world-class service and limitless indulgences for an all-inclusive paradise unlike any other. 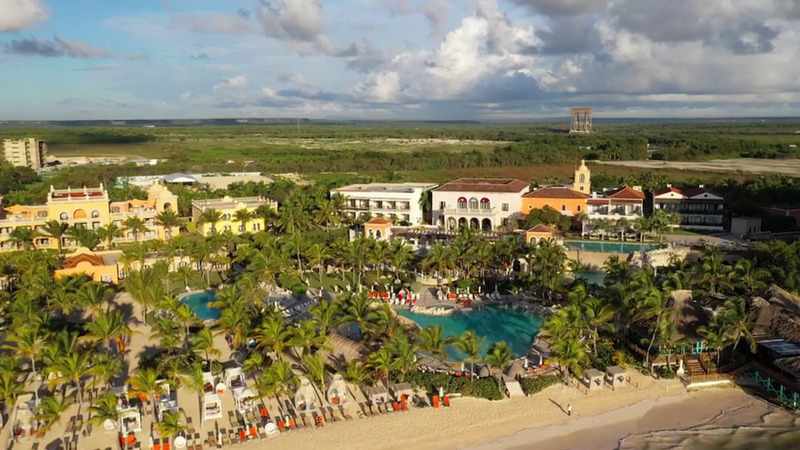 At distinguished addresses on the world’s most beautiful shores you will find Hyatt Ziva all-inclusive resorts. Pristine beaches, vibrant culture, exciting activities, welcoming staff and gourmet cuisine all contribute to unforgettable memories. 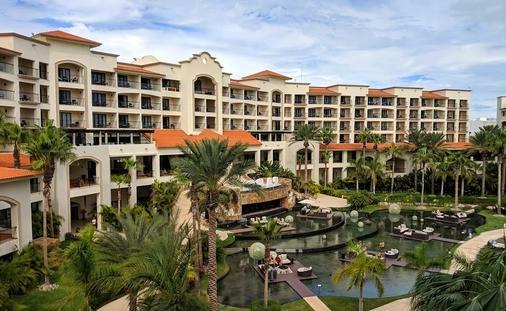 Guests can indulge in all-inclusive luxury surrounded by local culture and incredible amenities like infinity pools with swim-up bars, floating swim-up suites and serene spas. The perfect combo of relaxation and adventure awaits at Panama Jack Resorts, where you are free to soak up good vibes and dive into unexpected delights. Embrace the cool breeze of the sea, innovative inclusions and a laidback yet upbeat style that can only be described as Panama Jack. Make a splash in pristine swimming pools, wine and dine at gourmet eateries and kick back and enjoy the view.